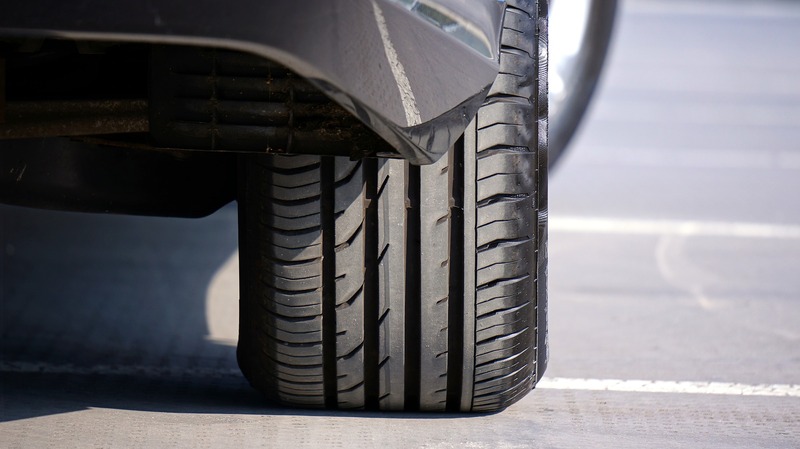 Good car tyres are essential and improve your driving experience. They improve safety and allow you to manoeuvre more easily. 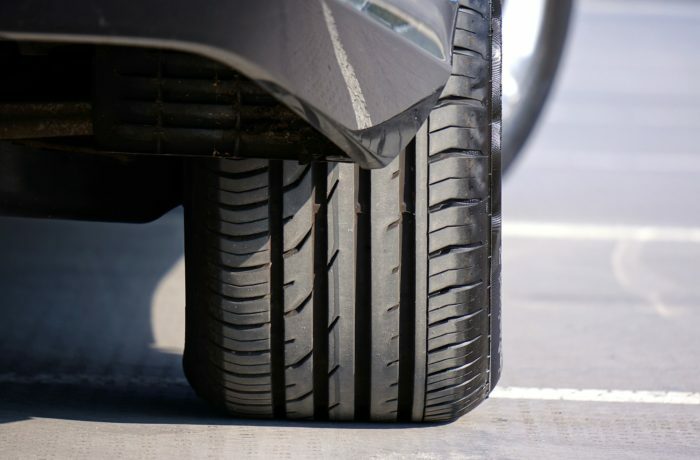 With quality car tyres, drivers can stop on a dime. Shop for the best tyres at affordable prices at Autoland. We specialise in Maxis and Kumo tyres. Call us today and see what we can do for you. When you bring your car into Autoland your North Shore mechanic, for Tyres you can be sure you’ll get nothing but the best quality services from these top notch Auckland mechanics. Think Autoland if you’re looking for a North Shore mechanic to perform a wheel alignment or car tyres in Auckland get in touch with these mechanics they’re car specialists.